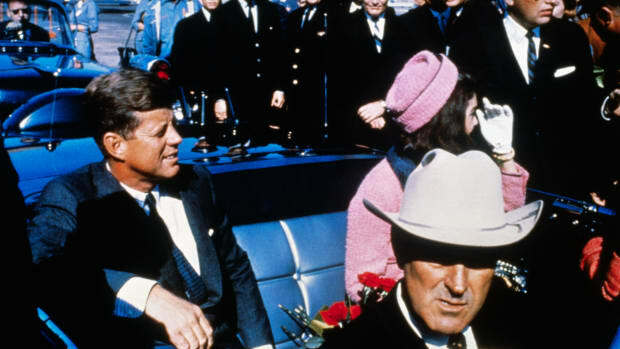 Will the JFK files shed new light on the 1963 killing—or launch new conspiracy theories? 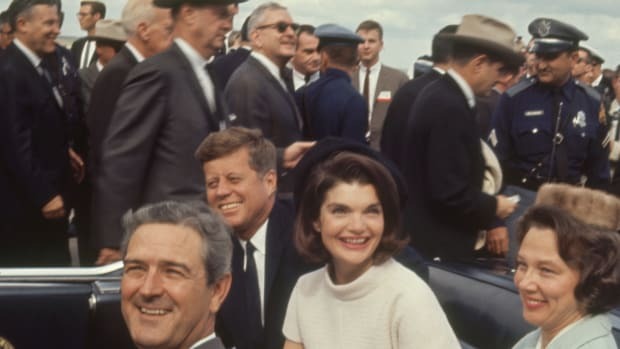 The National Archives just released more than 2,800 previously classified records relating to the assassination of President John F. Kennedy, sparking a feeding frenzy among historians and conspiracy theorists alike. Click HERE for our most recentstory on what the documents contain. 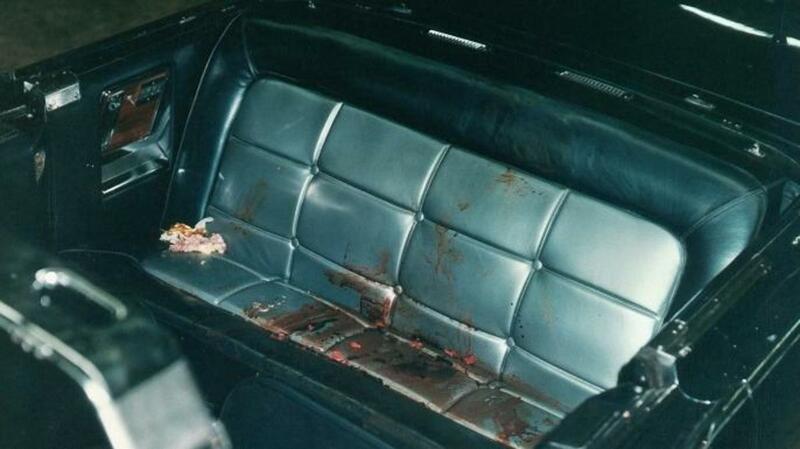 The records were made public under the 1992 John F. Kennedy Assassination Records Collection Act, which mandated that all material housed at the National Archives about the assassination be made public by October 26, 2017, which is the 25th anniversary of the act. Butlast-minute concerns by U.S. national security and intelligence agencies led President Donald Trump to block the release of thousands of the remaining files just hours before the deadline. The bulk of the massive collection has been available to the public—either in full or redacted form—already. But tens of thousands of documents had remained classified, presumably because they contained highly sensitive information that the CIA, FBI or other agencies thought might damage national security. 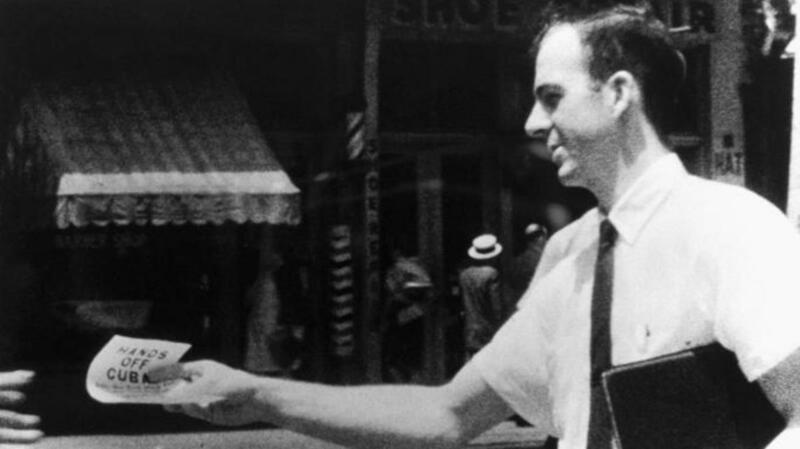 What’s in the Newly Declassified JFK Assassination Documents? 1) Of the documents that were originally set to be released, some 3,100 had never been seen by the public before. 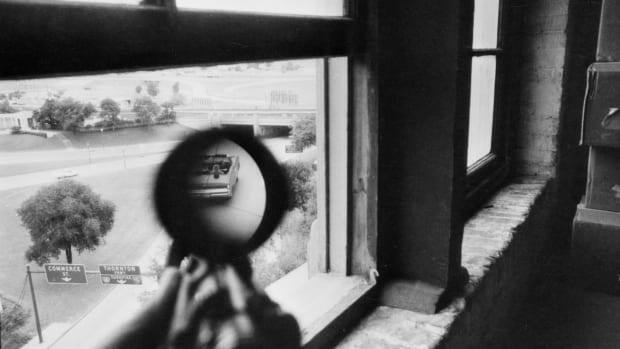 Though few experts expected the final batch of files to offer up a “smoking gun” proving Lee Harvey Oswald did not act alone in killing Kennedy in Dallas on November 22, 1963, the last batch of files were expected to provide more insight into exactly how much U.S. national security agencies knew about Oswald before the assassination, and how much information the CIA and FBI withheld from the official investigation into the assassination, which concluded in 1964. 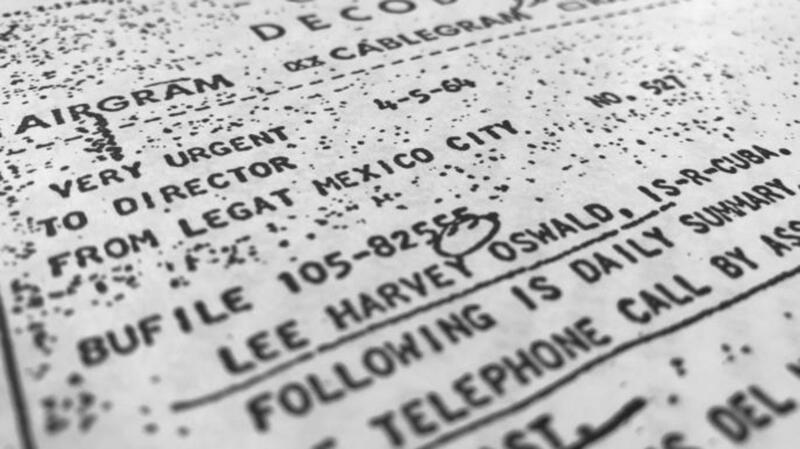 2) Many of the most anticipated remaining files relate to a trip Oswald took to Mexico City in September 1963, just two months before he shot Kennedy. During his visit, Oswald went to the Cuban embassy and met with officials in his attempt to get a visa to travel to Cuba, and then on to the Soviet Union. 3) Many of the files originally set for release reportedly come from the CIA office in Mexico City, and may reveal whether U.S. operatives there knew of Oswald’s plan to kill Kennedy (which he reportedly talked openly about during his trip) and how much they may have withheld from CIA headquarters in Washington. VIDEO: James Leavelle, Witness to History – Former Texas homicide detective James Leavelle gives a first-hand account of JFK’s assassination. 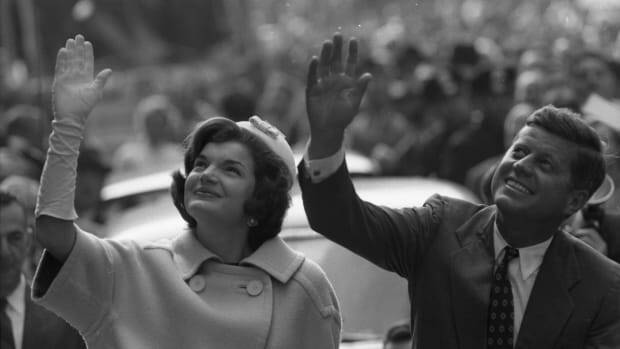 Posner also believes the files may contain intriguing items unrelated to the assassination, including a handwritten letter from Jackie Kennedy about her husband’s funeral and a previously classified letter from J. Edgar Hoover. Philip Shenon, author of A Cruel and Shocking Act: The Secret History of the Kennedy Assassination, wrote in Politico that the new batch of files also contains a transcript of a 1976 interview by congressional investigators of James Jesus Angleton, director of counterintelligence for the CIA in 1963 and the main conduit of information between the agency and the Warren Commission, which investigated the assassination. Will These Newly Declassified Documents Fuel More Conspiracy Theories? In addition to Castro, potential conspirators have included the CIA, Vice President Lyndon B. Johnson, the Mafia, the KGB or some malicious combination thereof. 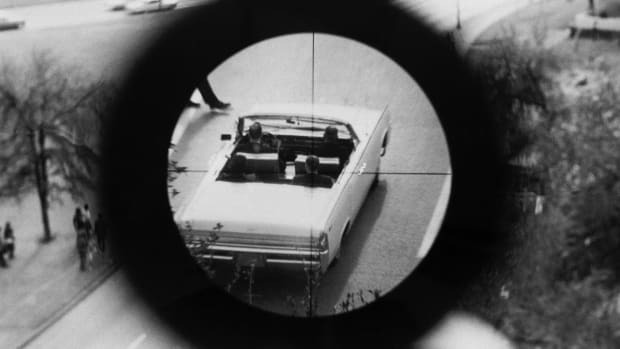 The success of Oliver Stone’s film “JFK,” which suggested a vast government conspiracy was behind the assassination, helped motivate the U.S. Congress to enact the Records Collection Act in 1992. By its terms, all material related to the assassination would be housed in a single collection at the National Archives. 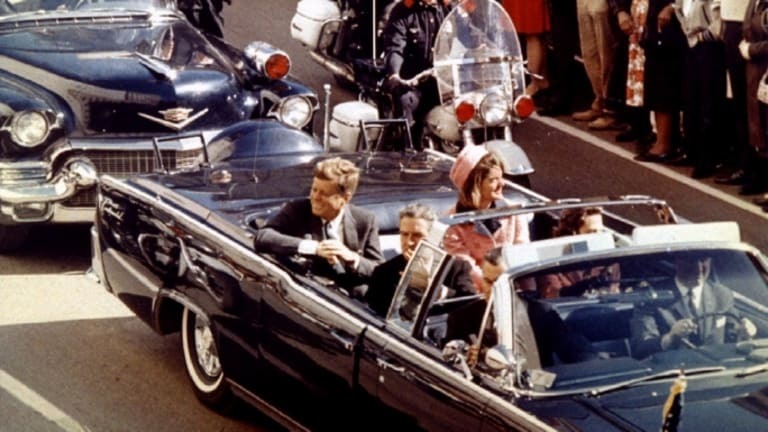 How Many Files About JFK’s Assassination Have Been Declassified? Of the total library of files—which encompasses some 5 million pages—88 percent has been open and available to the public since the late 1990s, according to the National Archives. An additional 11 percent had been released in redacted form, with sensitive portions excised. As the October 2017 deadline approached, the Archives released a batch of material in July, including a total of 3,810 documents. Some 441 had been withheld in full until that point, and 3,369 previously released in redacted form. Among the released information were 17 audio files of interviews conducted with a KGB officer, Yuri Nosenko. Nosenko, who defected to the United States in early 1964, claimed to have been in charge of a file the KGB kept on Oswald during the time he lived in the Soviet Union (1959-62). 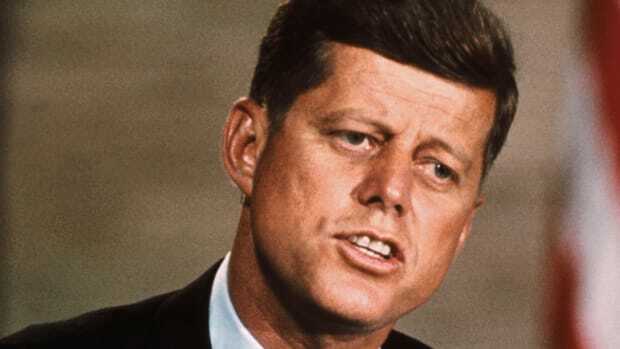 But as the end of the deadline day approached, President Trump issued a memo stating that while he ordered “that the veil of history finally be lifted,” he would block the release of some of the remaining JFK files pending an additional six months of review. Trump’s decision came after U.S. intelligence and national security agencies made last-minute recommendations that certain material be redacted. “I have no choice—today—but to accept those redactions rather than allow potentially irreversible harm to our Nation’s security,” the memo read. Instead of the full cache of remaining files, the National Archives posted 2,891 records online on the evening of October 26. In accordance with President Trump’s order, the Archives said it would process the additional records (subject to the recommended redactions) for release on a rolling basis going forward.